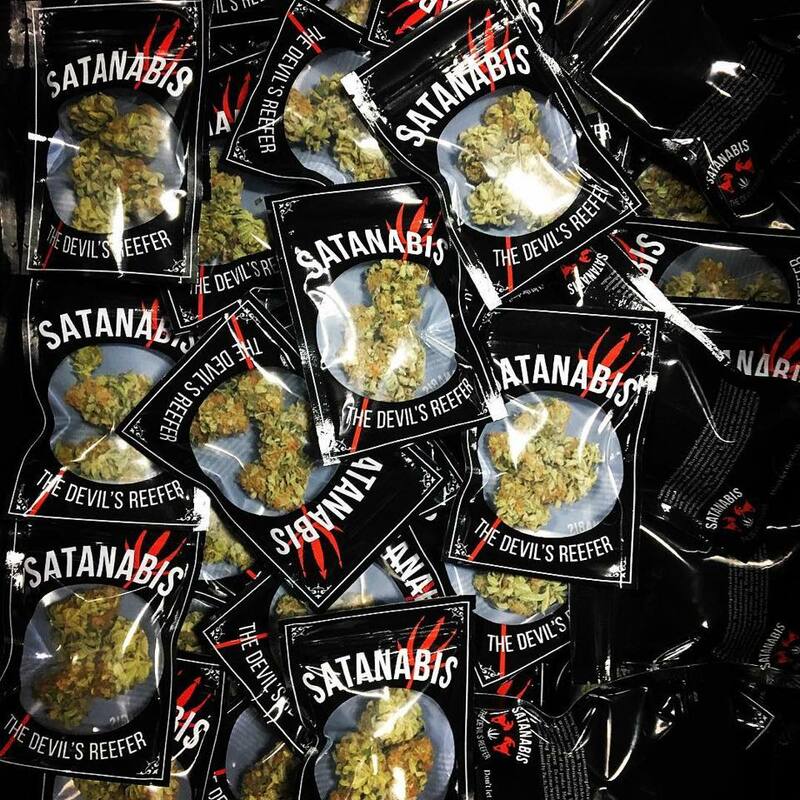 SATANABIS CANNABIS, the devils reefer! Oh fall, it's nice to see you again! The Green Door Seattle Copyright 2017. All rights reserved.